We developed TITAN for travel agents that have traditionally been ignored by the private jet industry. With more than 1.2 million private jet flights per year in the United States alone, travel agencies are missing out on the opportunity to offer the highest level of travel to their clients. TITAN solves this problem in the same way SABRE has done for the airlines. 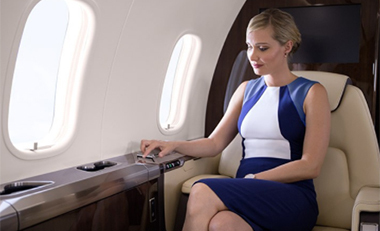 When you are a part of TITAN, we put instant access to more than 3000+ private jets and crews at your fingertips. Login, price, book and confirm—in as little as 60 seconds. 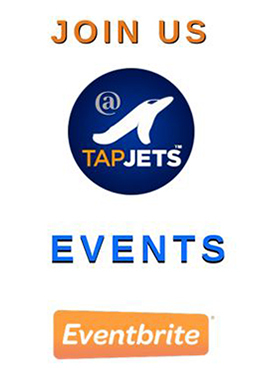 TapJets™ developed technology that has fundamentally changed the way private jets bookings are made today. In the past, you had to call several operators or charter brokers and wait for a custom price quote for your proposed trip. With TapJets, there is no need to wait—the price for your trip is instantly calculated, and the aircraft is confirmed as soon as your payment is received. No other company in the world has this capability. 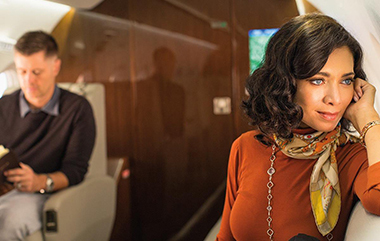 By becoming TITAN member, you will have direct access to private jet aircraft booking platform that will provide your customer with the most competitive price and allow you to earn commissions on every flight booked. TapJets™ will support you with in-person and online training that will allow you to compete with traditional charter brokers, who currently have a virtual monopoly on the market. Most importantly, it will differentiate your agency with an ability to offer the ultimate luxury travel option. TapJets™ requires TITAN members to complete an orientation, private jet travel fundamentals, and TITAN how-to courses. These sessions are free and available in-person or online. 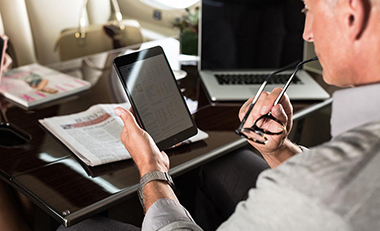 Once you are comfortable with the offerings and TITAN platform, you can start booking private jets using TITAN portal. 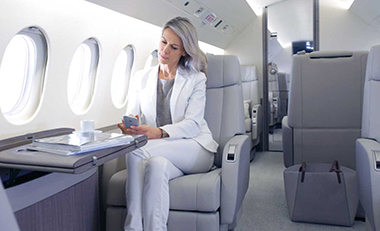 With just a couple of hours’ investment of time and our state of the art technology, you will be offering private jet flights to your customers sooner than you think.